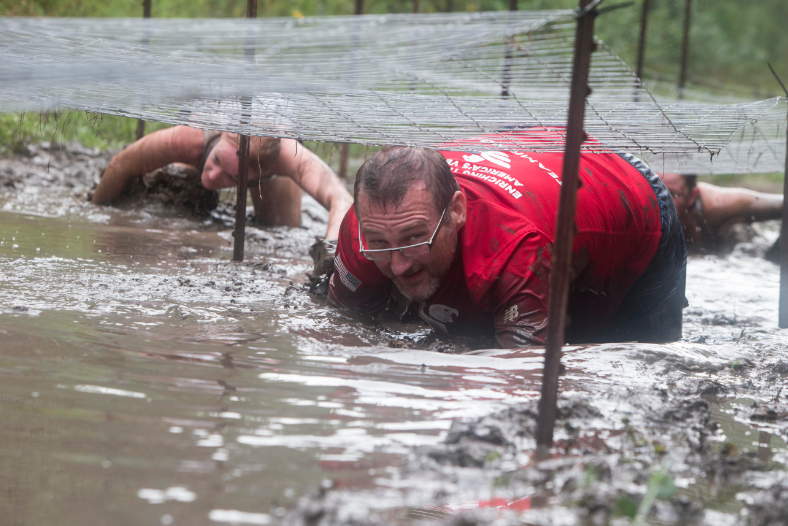 Be part of the action during the 5th Annual Creek Crawl Mud and Obstacle Race! The event is sponsored by the City of Foley’s Environmental Department and will take place on Saturday, November 17, 2018 on the trails of Graham Creek Nature Preserve, located at 23460 Wolf Bay Drive in Foley. Volunteers need to be at the pavilion no later than 6:45 am. The first wave of racers starts at 8:10 am. Volunteers will be finished no later than 11:30 am. 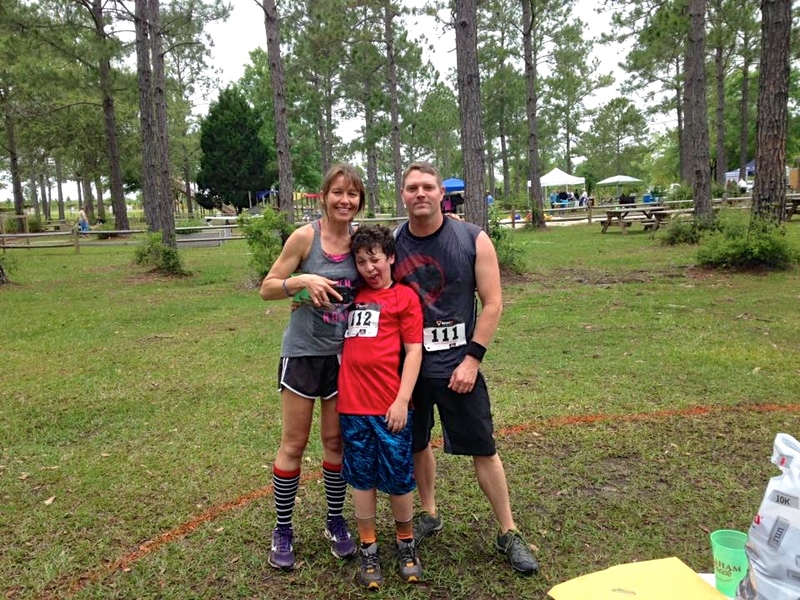 The Environmental Department relies on the race entry fees to help fund the environmental education programs led at Graham Creek Nature Preserve. These educational events are offered at no cost to local schools and community groups. On the day of the race, numerous volunteers are needed in various roles to successfully carry out this event. In order to create a fun experience for the racers, volunteers are needed to help with day-of registrations and packet distribution, monitoring and assisting at race course obstacles, photographing the race, and cheering on and passing out waters to racers at water stations and the finish line. If you are interested in becoming a volunteer, contact the City of Foley’s Environmental Department at Graham Creek Nature Preserve or stop by the Graham Creek Interpretive Center. Each volunteer will receive a free Creek Crawl t-shirt to wear during the race and a meal with a drink during the post-race party. Contact: Leslie Gahagan, lgahagan@cityoffoley.org, for more information.